Apple fans, welcome to our last roundup of the week covering paid iPhone and iPad apps that have been made available as free downloads for a limited time. We’ve got nine different premium apps on sale for free on Friday, and there are definitely some gems to be found on today’s list. There’s no telling when these sales will end though, so definitely check them out as soon as you can. 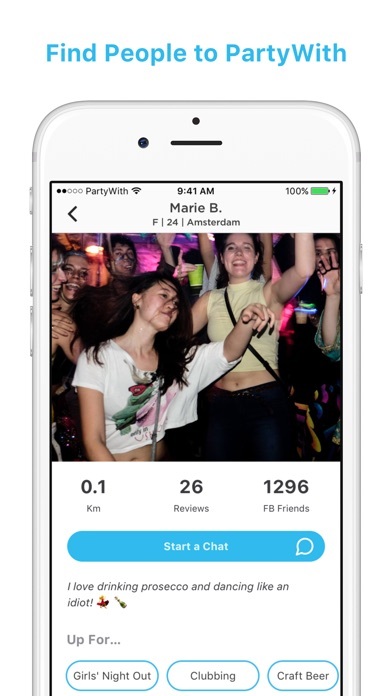 PartyWith is a meetup and event discovery app that connects people who want to party. 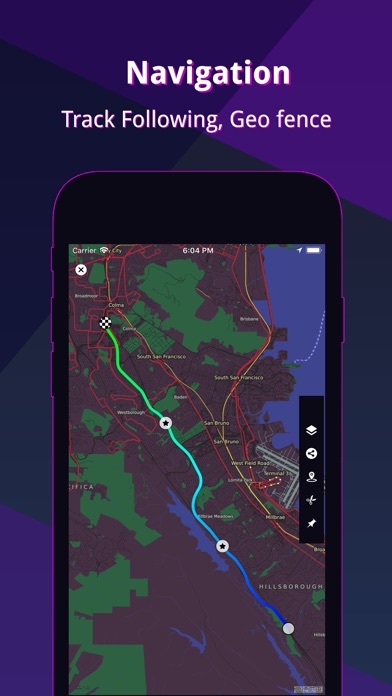 So if you love nightlife and to meet new people, this is the app for you! Hundreds of thousands of people are already using PartyWith in over 150 countries worldwide. 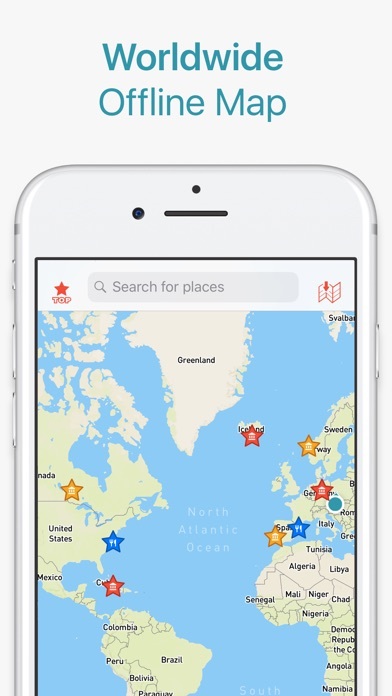 Whether it’s to grab a drink, meet new friends at festivals, or find events nearby, you can be sure to find like-minded friends through the app. However, if you’re looking to date, this is not the app for that. PartyWith was formerly Party with a Local. 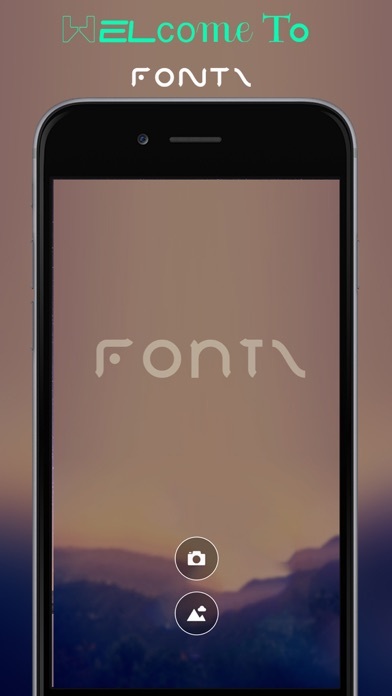 The brand was changed to better cater to the range of use cases for the app. People from all over the world want to party with you – you just haven’t met them yet. So what are you waiting for? Download the free app and join the world’s largest party & nightlife community! How well do you know US State Flags? The challenge is on. How many flags can you identify in 60 seconds? You’re presented with the name of a state and 15 possible flags. Select the correct flag to score a point. The more you identify correct the higher your score. This game is for all ages. Whether you’re young or old you’ll enjoy learning to identify US flags in the blink of an eye. 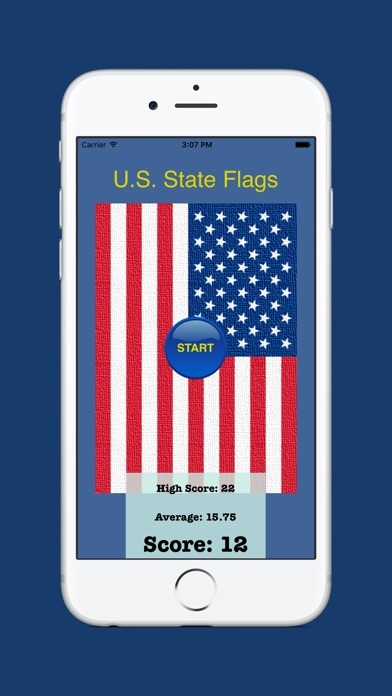 All 50 state flags plus the flag for the District of Columbia are included in this game. 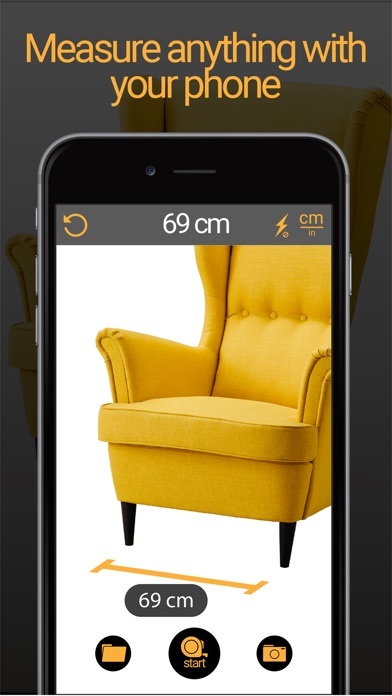 Photo widget for iOS 8 and later. Let’s put your favorite photo into the widget . Here are the major features of this app for following. Three types of photo selection method and two kinds of size can be specified. (a) Fixed at the top left of the list. (b) From the top left of the list, in order. (c) Randomly from the list. On the photo list screen, sort by long tap, select and save to email or Camera roll. It can save to the camera roll because the app has feature of 4. 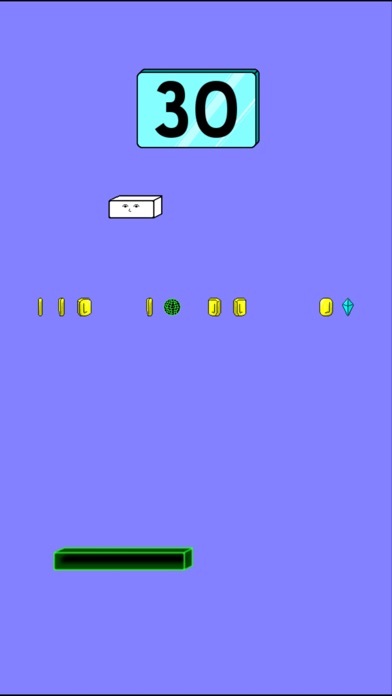 As with the iOS 11 feature, GIF animation works. You can transfer to external apps. Saved photos are saved only in this app. * New photos will be added to the top left of the list. By using the settings of 4 and 1-(a), you can immediately display taken photo to the widget. 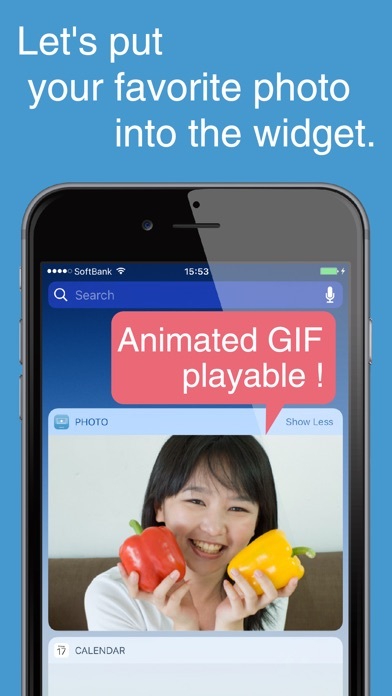 *If the GIF is not animation in preview, it is not a animated GIF. Please check how to save the image into photos. Save the animated GIF that is displayed in Safari with long-tap. 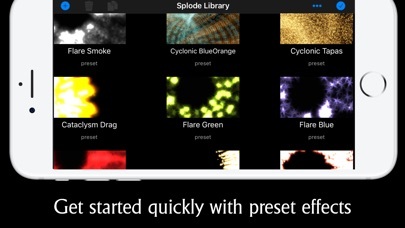 Create dynamic visual effects with Splode Lab. Tons of control, tons of options, tons of fun. Draw with fire, tap explosions, or create mind blowing visual displays. Put your headphones on and make some Splode! Splode Lab Ex is a realtime visual effects (VFX) creation tool giving you the power to create mind warping videos you can share with your friends. Great for casting to a TV during dj parties or just exploring your creative side. Fx you create in the editor can be shared as a video on social media or used in your own creations. There is even a simple title graphics editor so you can add text over your explosion or fireworks vfx. Export video loops and drop them into your favourite VJ software. Splode Lab Ex has lots of powerful editor features and many options, follow us on social media for tutorial videos and inspirational examples to help you get the most out of the experience.